Glendower Business Services Ltd based in Leominster, Herefordshire is a collection of professionals that offer IT Support, IT Hardware & Software Services, Web hosting, Health & Safety & Environmental services, Payroll, Human Resources and Training to UK businesses. Our team utilises its experience in their specialist fields to offer you a tailored business IT support package specific to your needs. 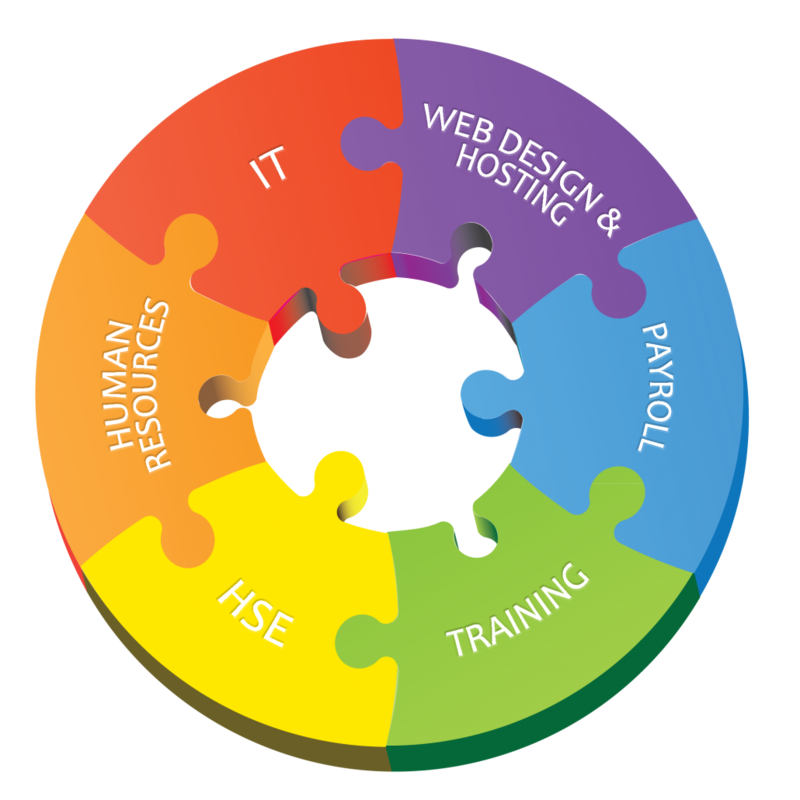 We are confident that we can provide you with an unmatched combination of IT support & services. The Glendower team met whilst managing their respective fields within a UK manufacturing company that has a turnover of circa £40 million and employs 240 people. The many years of experience they have gained within this world class organisation, and the systems, policies and procedures that they have each set in place and maintained, means that they are well set to offer their professional services and products to other businesses. Our aim is to provide a complete range of support services to UK businesses that do not have the services available to them “in house”. We believe that we are unique in the UK in the wide range of services that we offer our clients coupled with our exemplary track record. The product range that we offer enables us to provide a complete, integrated service that adds value and most importantly matches our customers’ needs. Our dedicated and experienced team of IT engineers are at hand for all of your IT needs. We have a proven record of working under pressure to deliver our customer requirements when needed most. We are Microsoft Registered Partners and Microsoft Registered Cloud Partners both of these allow us to have the latest Microsoft software to try before its goes general public release, allowing us to provide better support for our customers. 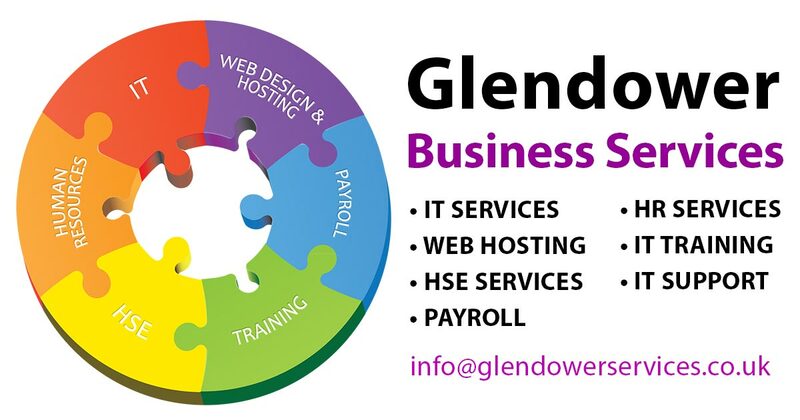 Glendower Business Services offer many services from supply and install hardware, software, networking, support contracts, remote desktop support, data recovery, cloud backup, asset tracking and much more. Just have a look through the IT services menu above to get more details on each individual area. NEED OUR HELP RIGHT NOW? PRESS THE BUTTON! Our team offers all our IT support and services to home and business users and cater for all set-ups and situations. Feel free to drop in or give us a call at the office for advice, troubleshooting, potential projects or anything IT related and we will help you out. Our team is able to offer web design, network solutions, hardware and software services for businesses and individuals alike. Our engineers have over 30 years combined experience, so we are confident that we can provide the IT solution you require.